ABU DHABI -- Daimler has taken full control of the Mercedes Formula One motor racing team after buying a 40 percent stake from Abu Dhabi sovereign wealth fund Aabar Investments PJSC, for an undisclosed sum. Aabar agreed to sell its stake in the racing team after selling its remaining voting stake in Daimler last month. The deal is conditional on approval from German and Italian antitrust authorities, Aabar's Abu Dhabi-owned parent International Petroleum Investment Co. said Monday in a statement. The sovereign-wealth fund disposed of its remaining 3.1 percent holding in Daimler on Oct. 5, the automaker said last month. Aabar bought a 9 percent stake in the German manufacturer in March 2009 after financial markets collapsed. As part of that partnership, Aabar acquired 40 percent of the Mercedes Formula One team. 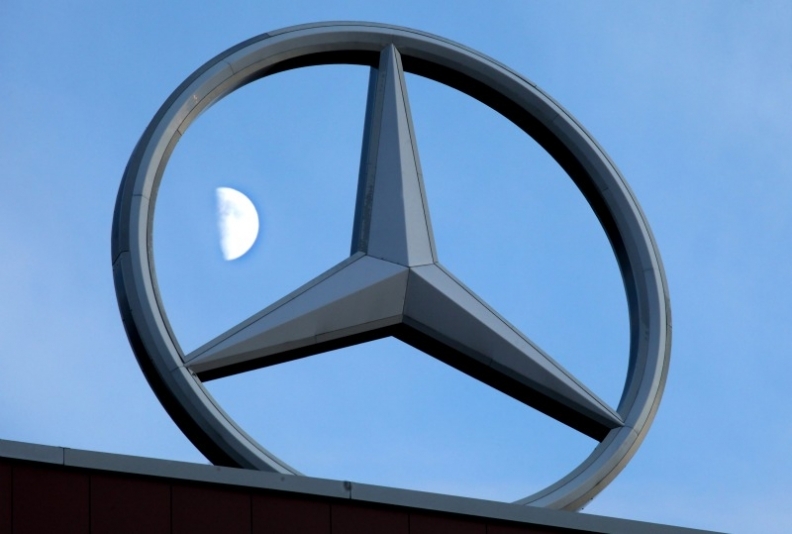 Daimler last month scrapped a Mercedes profit target for the second time, citing the effects of the European debt crisis. The world's third-largest premium brand this year has fallen further behind BMW and Audi in global sales.